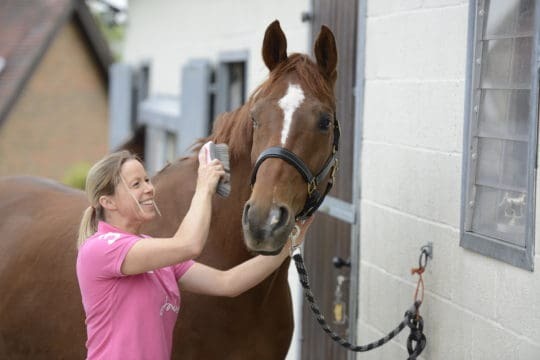 Eventing fans and supporters gathered in their masses at the King’s Head Hotel in Cirencester on Wednesday evening to join an elite panel previewing next week’s Mitsubishi Motors Badminton Horse Trials. The panel, which featured Badminton director Hugh Thomas, new course designer Eric Winter, leading showjumping trainer Ros Morgan, and top event riders Oliver Townend – himself a former winner of the event – and Andrew Nicholson – who is yet to take the Badminton title – were ably commandeered by fellow competitor and compere Jonty Evans. The panel was joined by a full house of eventing aficionados, who were offered the inside scoop on this year’s event, beginning with the hottest topic – Eric Winter’s ‘chunky’ new course. 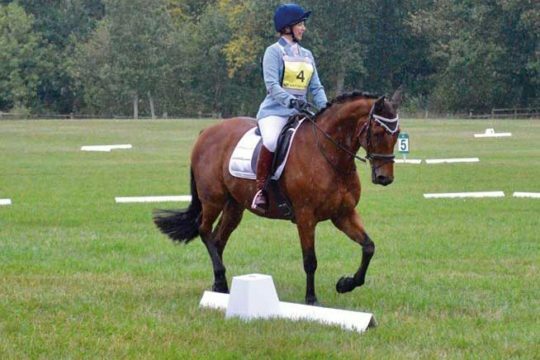 Leading trainer Ros Morgan was successful as a Junior and Young Rider, before turning her attentions to showjumping. 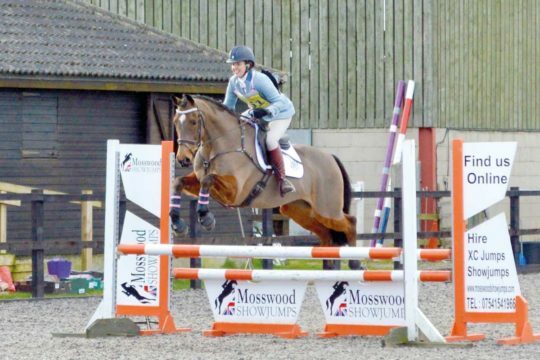 Now, she helps top eventers including Sam Griffiths, Jonty Evans, and Andrew Hoy master the final phase. This year, she’ll have five riders and seven horses in her charge, and her position on the sidelines offers her a unique perspective on the competition. “The hardest part is the mix of emotions when you’re helping multiple riders. A few years ago I was coaching Sam Griffiths and Paul Tapner. Sam won, with Paul losing his lead. 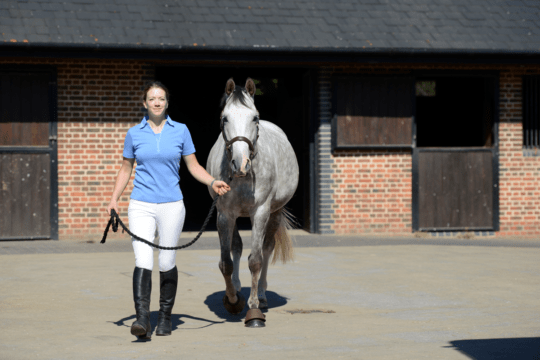 On the one hand, I felt this great thrill and elation for Sam – on the other hand, I felt so much empathy with Paul.” Her experience through the years has allowed her to create training plans that work for her riders as individuals. 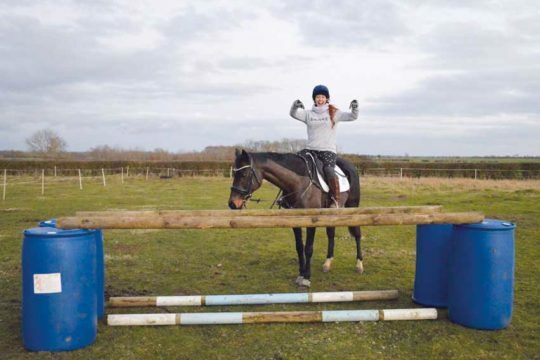 For Sam, who performs best when he can visualise a successful round that he’s ridden in the past, she told him to pretend that he was riding into the 1.30m class at Wales and West. He did, and produced the round that won him the competition. To formulate her winning plans, she keeps logs throughout each rider’s season, which can then be used to track weaknesses and counteract them. And ride they will, when the 75 confirmed competitors begin the first phase of the competition on 4 May. How do Andrew and Oliver plan to cope with their competition nerves? That’ll be a stiff gin and tonic, please – but make it slimline; they’re athletes, after all! The King’s Head Badminton Preview Evening was organised by, and held in aid of, Watershed RDA, which offers riding lessons and support for disabled riders around Cirencester. For more information, visit watershedrda.co.uk. 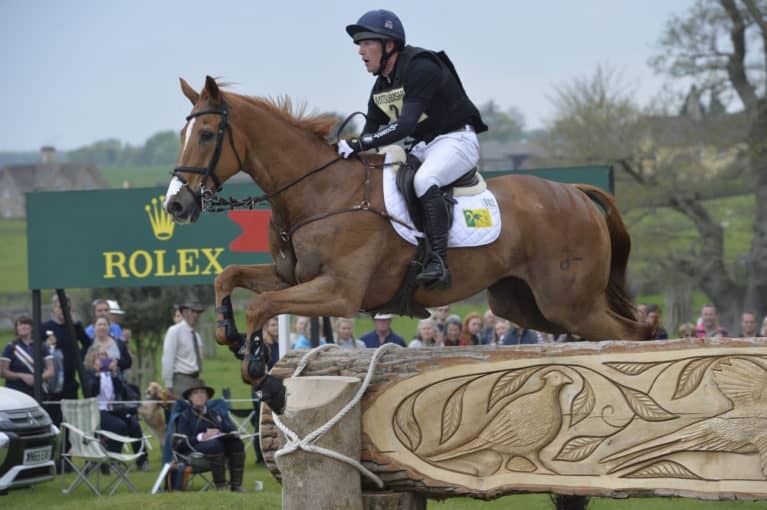 Catch the Mitsubishi Motors Badminton Horse Trials next week, and be sure to visit the Horse&Rider stand in the World of the Horse Pavilion to meet the team, win great prizes, meet some famous faces and nab the best subscription rates around.